SEACOASTERS IN THE WILD: TruthPaste! 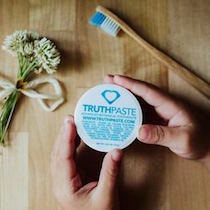 Meet Kirsten and Peter, the Seacoast-turned-Californian couple behind the all-natural toothpaste brand, TruthPaste! 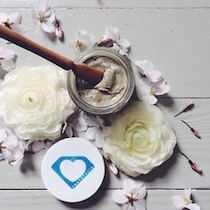 What is TruthPaste? 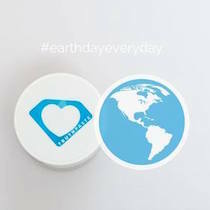 How and when did you start this business? 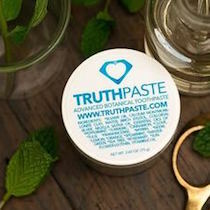 TruthPaste is a revolutionary advanced botanical toothpaste. 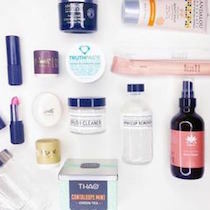 TruthPaste was started in the summer of 2014. 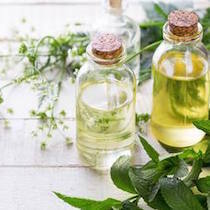 My business partner, Ken, and I were looking at toothpastes together and asked, “Which one is the most healthy natural toothpaste?” We dove deeper and found that 99% of toothpastes were full of glycerin and strange chemicals. 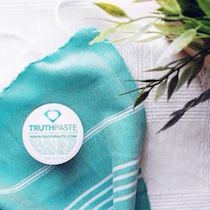 We set a course to make a truly healthy toothpaste and TruthPaste was born. 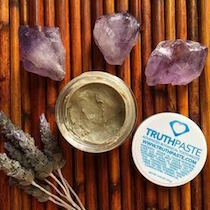 TruthPaste takes into consideration the fact that the mouth has a biological terrain that deserves our respect and appreciation. When we throw a host of chemical constituent into a biological environment, the propensity is towards imbalance. Prolonged exposure often correlates with disease. 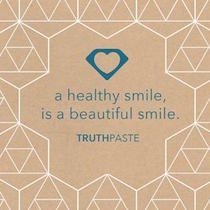 TruthPaste is free of glycerin, fluoride, pigment, foaming agents and other junk. Your toothpaste is all natural and healthy. 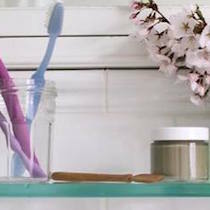 Is there a floss or toothbrush you recommend using alongside TruthPaste? 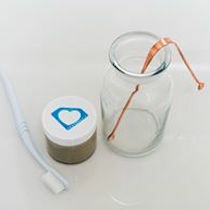 Dr. Tung’s Cardamom Flavor Floss and Preserve toothbrushes! 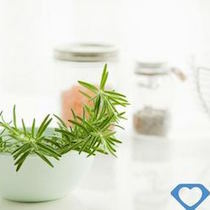 Have you always been into healthy living? 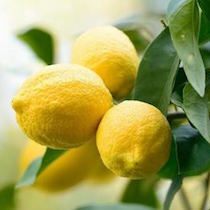 Kirsten was raised in natural health and I, Peter, was raised in western health consciousness. 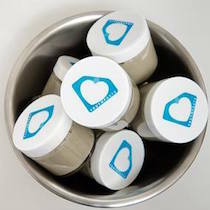 From a young age, healthy living has been an element of life. It’s the perspectives and applications that have evolved over time. Either way, healthy living to us is about lifestyle choices and habits. 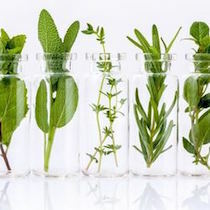 Bringing clean and natural things into our bodies, engaging in healthy activity, getting good rest and being honest with ourselves and others are some examples. Kirsten, you’re from the Seacoast. What do you love and miss about this area most? The ocean, the seasons, the shops in Portsmouth and Kittery, and of course, my loved ones. Where can we purchase TruthPaste? *All photos c/o Truthpaste’s social media feeds where respective photo credit is given.